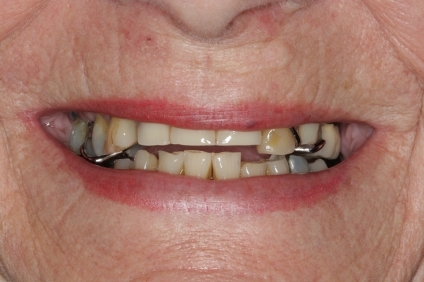 There’s more than one way to enhance a smile, and composite dentistry provides an innovative solution that is less aggressive than some other techniques. The important thing to remember with composite dentistry is skill and experience matters. Make sure to choose an AACD Accredited cosmetic dentist who has the experience and know-how to create a beautiful and lasting result—cutting corners can lead to consequences! At Tam Dental Group, we are dedicated to delivering exceptional treatment for each person, and we can help you find the ideal approach, whether it’s composite-based or another method, designed to optimize your outcome. 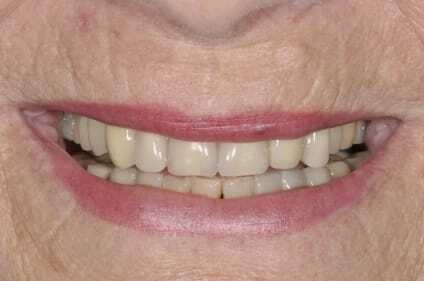 Composite veneers are used to enhance the appearance of the smile by covering the front of the teeth. This treatment uses composite resin, a durable tooth-coloured substance, to cover cosmetic and dental concerns. 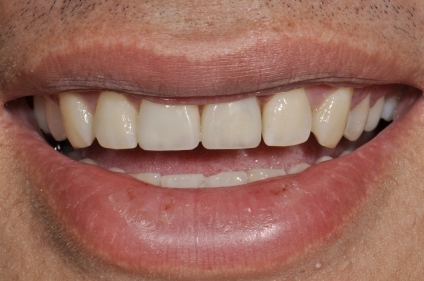 Composite veneers often require less (if any) reshaping of the natural teeth than porcelain veneers to obtain the desired outcome, which many patients appreciate. In addition to esthetic enhancement, composite veneers can also correct many common functional concerns like chips, cracks, minor gaps, and more. Porcelain veneers use thin porcelain shells that are attached to the front of the teeth to create a more beautiful smile. 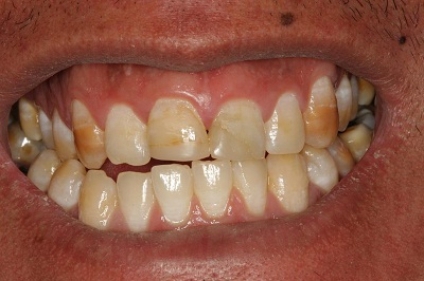 Composite veneers use hardened resin to do the same. Both can address similar concerns, and the right technique for you will depend on a number of personal factors, including cost, reversibility, durability, and esthetics. Porcelain veneers typically last longer and can provide a more natural-looking result, but the cost is higher, and they are not reversible. 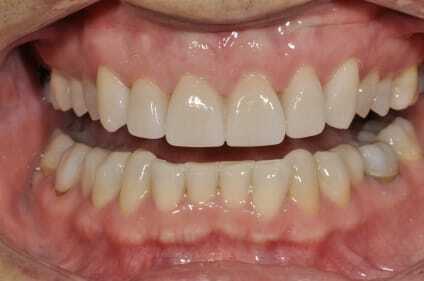 What Are the Benefits of Composite Veneers? What Happens During the Composite Veneers Procedure? The first step is a consultation and evaluation. It’s important to treat any gum inflammation or periodontal disease before beginning, so if you have any concerns, those will be addressed first. The teeth that will be treated will be dried and isolated to ensure the bonding material can be applied. In some cases, your teeth may need to be filed slightly to rough the texture for better adhesion. Composite material will then be added in layers to achieve the desired shape and opacity for natural-looking, beautiful results. The final step is a polishing, after which your smile is ready to wear. 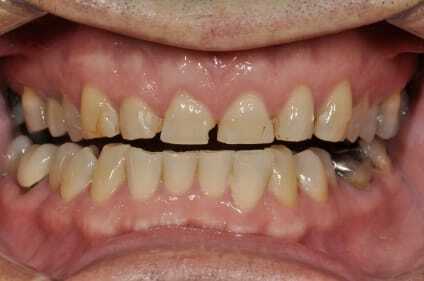 What Are the Typical Results with Composite Veneers? Most composite veneers and composite bonding can last seven to 10 years, and you can make sure to enjoy the longest possible outcome by taking great care of your teeth and gums—brushing twice a day, flossing once a day, and scheduling regular dental cleanings. Immediately after the procedure is complete, you should be able to see the final results. Aftercare instructions will be provided at the time of your treatment, and you should be able to go about your day as normal soon after your procedure. The price of composite veneers can range from about $650 to $1,500 per tooth, depending on the complexity of your treatment plan, severity of your condition, and other factors. Composite veneers are typically more affordable than porcelain veneers, and this is often a major consideration for patients. We will review the total cost of your procedure during your initial consultation, and we can help you find financing or review your dental benefits as needed. 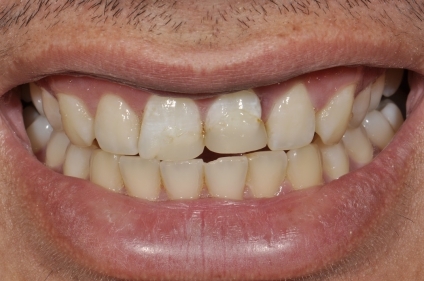 Are There Alternatives to Composite Veneers? 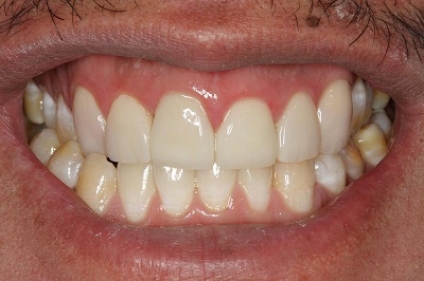 Composite dentistry, which composite veneers are a part of, includes dental bonding. If you have a small dental concern on a single tooth, this may be the appropriate solution for you. 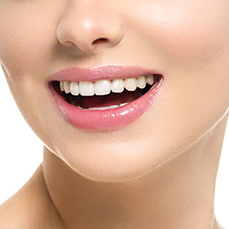 If you have staining, you may also wish to consider teeth whitening. For misalignment, such as crowding, gaps, or overbites, Invisalign may be able to help you straighten your teeth and improve your bite. We understand everyone’s needs are unique, and if there are other treatment options that could help you obtain the outcome you want, we will review them in detail with you at your first appointment. 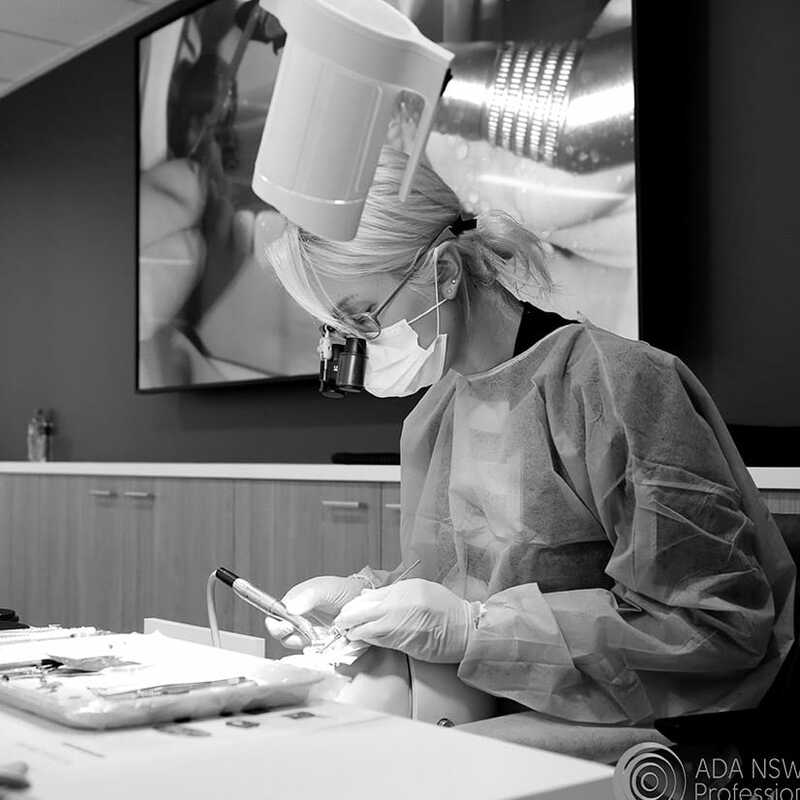 Dr Tam is currently the only NZ-based cosmetic dentist that is board-certified by the American Board of Cosmetic Dentistry and Accredited by the American Academy of Cosmetic Dentistry. The rigours of achieving this have given her a level of experience and an eye for detail beyond that of her peers. It is notable that Dr Tam teaches other dentists how to complete composite and porcelain veneers beautifully as part of her workshop series Skulpting Skool. You probably have more questions, and fortunately, we have answers. Talk to our team to learn more about composite veneers and other cosmetic services that can give the smile you’ve always wanted to have.